LAS VEGAS — Austin Dillon would be lying if he said he didn‘t miss hearing crew chief Danny Stockman‘s voice on his radio. That will change next season; after five years apart the duo will reunite in 2019, as Stockman moves to crew chief Dillon‘s No. 3 Richard Childress Racing Chevrolet. 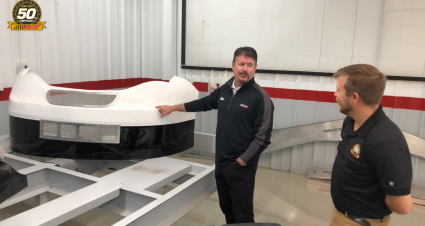 “We had so much success together in the Trucks and Xfinity Series and having that familiar voice back on the radio for me is going to be huge. I know what kind of passion he has for the sport and the amount of effort he‘s going to put in next year … he‘s going to set the bar high for everyone at RCR. And that‘s the culture we have to have to become another champion in the Cup Series and that‘s our ultimate goal, to win championships. Together, Dillon and Stockman clinched the 2011 Camping World Truck Series title and 2013 Xfinity Series championship. 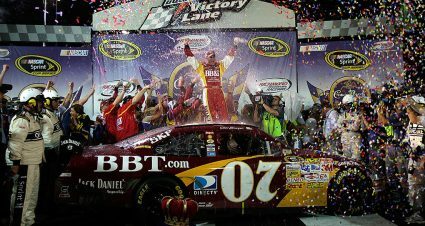 They‘ve won five Xfinity Series races as a duo and nabbed two Champing World Truck Series victories in their championship-clinching 2011 season. 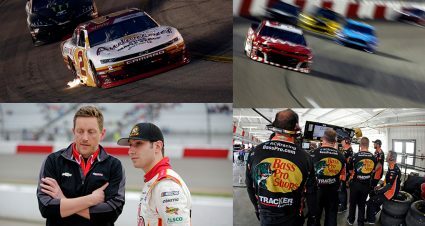 When Dillon moved to the Monster Energy Series full-time in 2014, the two went their separate ways; Dillon worked with three crew chiefs in a five-year span (Gil Martin, Slugger Labbe and Justin Alexander), while Stockman has worked with several drivers in different series. 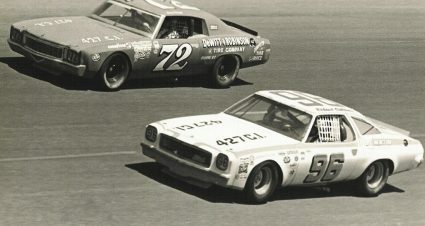 He most recently served as crew chief for Daniel Hemric‘s No. 21 Richard Childress Racing Chevrolet in the Xfinity Series from 2017-2018. Those seasons with others will make them stronger in 2019, Dillon said. Dillon broke through for his first win in the Monster Energy Series in 2017 in the coveted Coca-Cola 600. 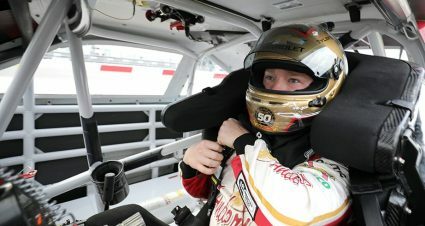 He followed it up with a bucket-list Daytona 500 victory this year, clinching a spot in the NASCAR Playoffs field for the second straight year. With the first couple victories in the books, he eyes more with Stockman — and believes their combination bodes well for future success. “I truthfully think there‘s no limit for us as a group together,” he said. “We can work hard on our Camaro — with the new package change, too, it gives us a great starting point to kind of be a … level playing field, I guess you could say. I feel like we can win a championship together, we can be in the top four.